We have raised nearly £1 million since 2003! 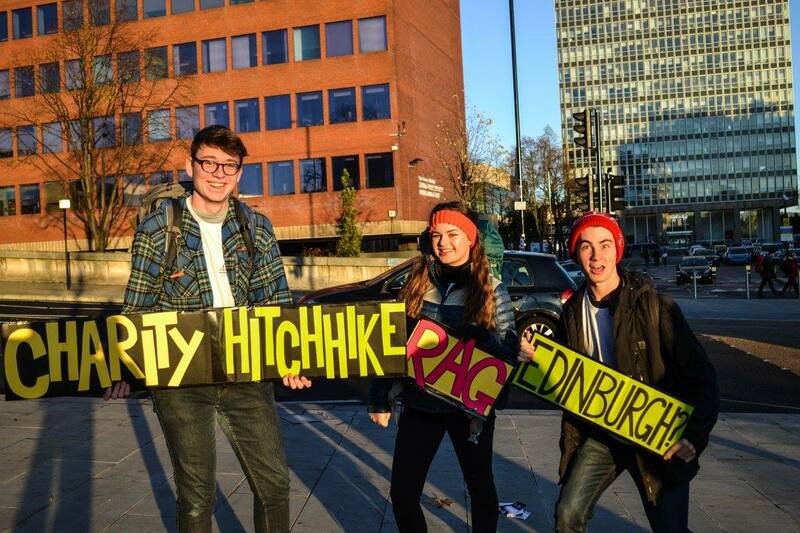 Bummit is a charity hitchhiking society that has been independently run & managed by students from the University of Sheffield since 2003. We are part of the Sheffield RAG (Raising & Giving) society, which falls under the jurisdiction of the University of Sheffield’s Students Union. Sheffield RAG is committed to raising funds and offering support to local charities. 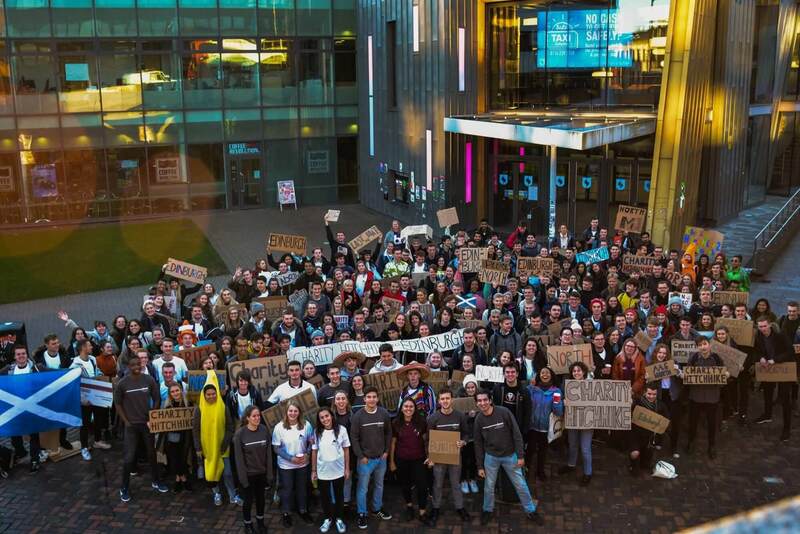 We are now the world’s largest student organised hitch-hiking group, with up to 400 students from the University of Sheffield participating at any one time. We currently run two main events per year, with the aim of getting to a pre-determined location within a given time limit. 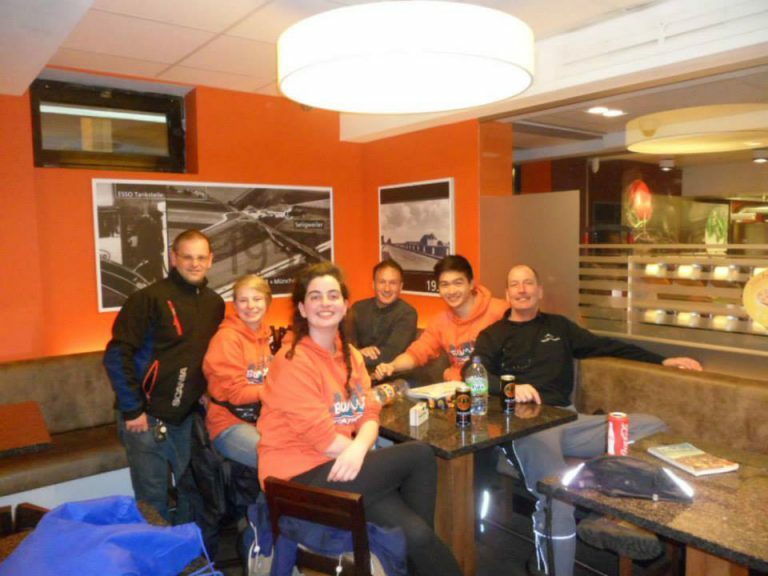 Established in 2003, it started with a few adventurous students from the University of Sheffield coming up with an idea to attempt to hitchhike to Bognor Regis as a new way to raise money for Sheffield RAG. With hitchhiking a rarity in the modern age, it would be an exciting challenge to travel over 200 miles without spending a penny. The event was a success and so the following year they set their sights much higher, Budapest! After another highly successful hitch, Bummit became a week long event with an end destination over 1200 miles away. 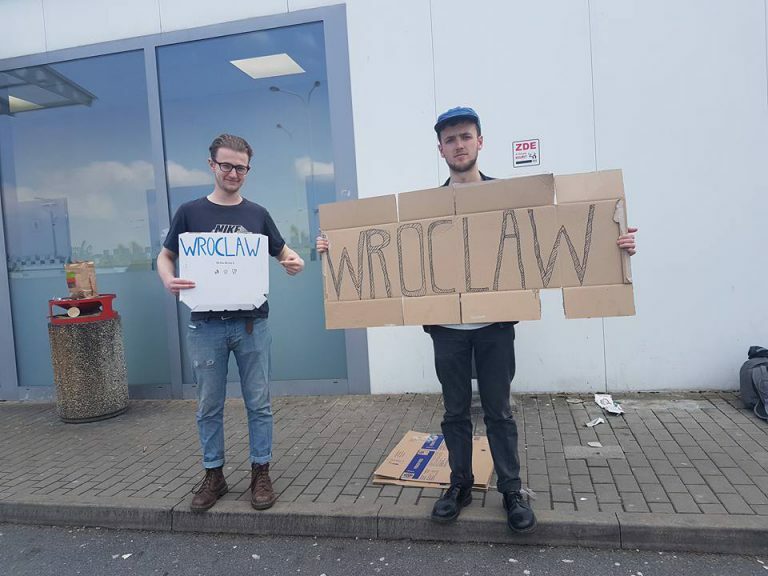 Last year, for the Big Bummit event we travelled to Riga, Latvia with Wroclaw, Poland as our half-way stop! Bummit began as a yearly event up until 2009 when the spirit of the original event to Bognor Regis was brought back as an event called ‘Baby Bummit’. Baby Bummit involves attempting to hitchhike to pre-determined location within Great Britain in one day. As of 2018, Bummit has raised just under 1 million in aid of various charities across Sheffield and South Yorkshire since 2003.